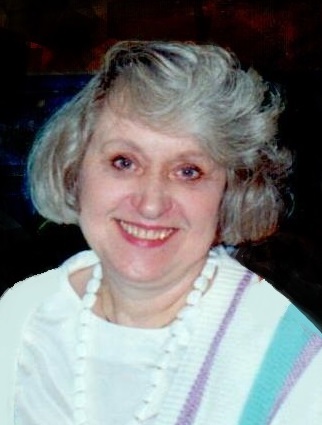 Maureen D. (Boland) Voss, age 86, of Maplewood, MN, and formerly of Winona, passed away on Sunday, March 17, 2019, at St. John’s Hospital in Maplewood. She was born on July 23, 1932, in Chicago, IL, to Stanley and Julia (Stepanski) Boland. Maureen attended St. Teresa’s College in Winona, and was a graduate of Winona State University. Maureen is survived by her husband, Harry; siblings: Carole (Jerry) Matejka; Ronald (Carolyn) Boland; Bob (Carrie) Boland; and Sue (Rick) Foreman; sister-in-law: Mary Ann Boland; as well as several nieces, nephews, great-nieces, and great-nephews. She was preceded in death by her parents, and a brother, Vincent Boland. Funeral services and burial will be held privately for her family at St. Mary’s Cemetery in Winona.